ISLAMABAD, Nov 2 (APP): Finance Minister Senator Mohammad Ishaq Dar Wednesday held a meeting on matters related to the Securities & Exchange Commission of Pakistan (SECP). 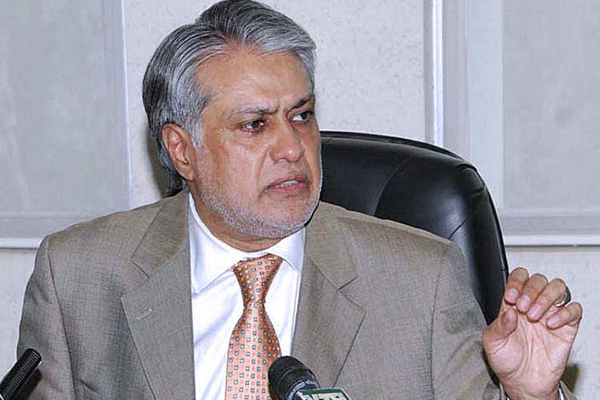 The finance minister said the federal cabinet has approved the Draft Companies Bill 2016. He directed that in pursuance of the approval of the cabinet, all remaining steps should be completed expeditiously so that all stakeholders can start benefitting from the reforms envisaged under the proposed bill at the earliest. status of other reforms being undertaken by SECP.